Using Privy with SendGrid makes it simple to turn visitors to your site into known, emailable contacts using targeted, conversion-focused pop-ups, banners, and more. 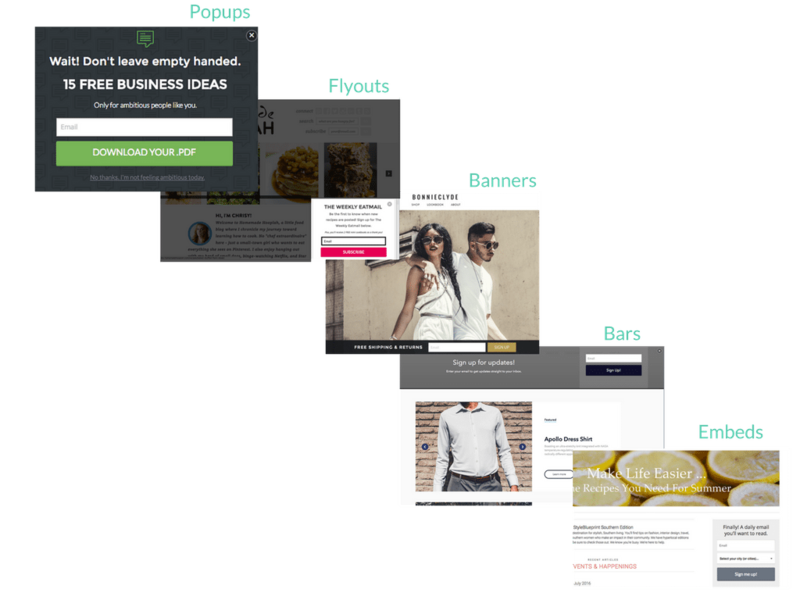 Grow your list with triggered popups, free. Privy is trusted by over 100,000 businesses, small and large to capture and convert website visitors. With Privy, you'll never need another popup, coupon or abandoned cart app again. To get started SendGrid customers can receive 30% off any paid plan for 3 months with the code SENDGRID30. 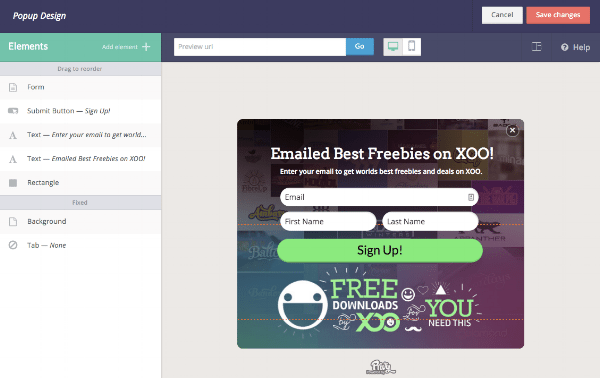 Pick from dozens of templates, add tabs & landing pages, add bulk our single use coupon codes to entice people to sign up, and start converting visitors right away. Launch a simple, beautiful campaign in minutes or customize your forms, design, and displays to with our powerful WYSIWYG editor. 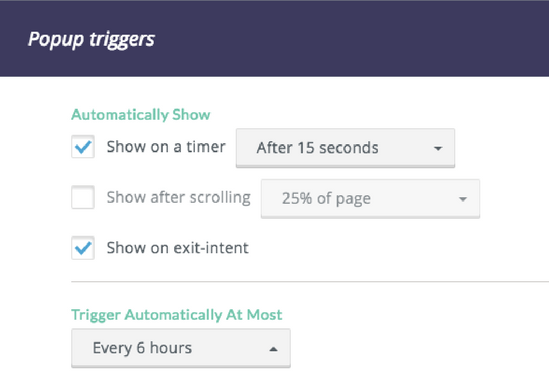 Choose when you want to show your campaigns and how often you want visitors to see them based on exit intent, percent scrolling, time on page, and visit frequency. 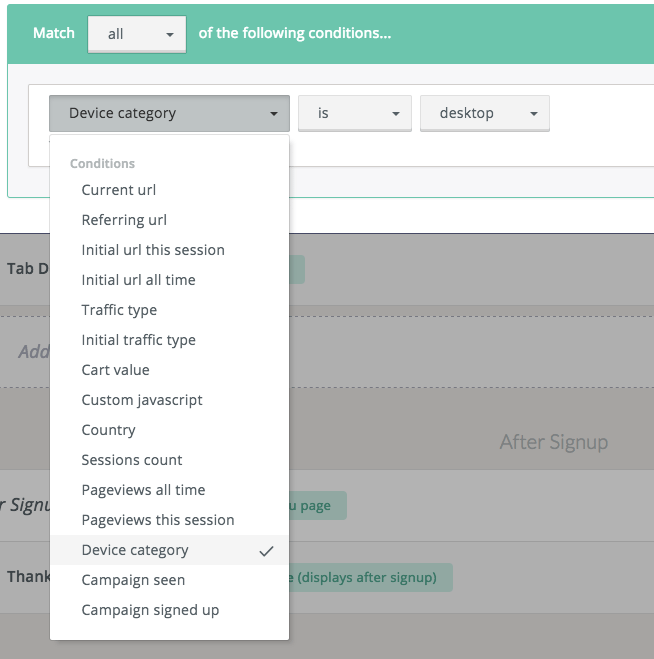 Target your campaigns by one or more attributes like visitor source, device type, cart size, on site behaviors, prior behaviors, and more so your messages are specific to the audience. Send automated follow up emails with coupon codes and/or sync new contacts to specific lists within SendGrid for each campaign. 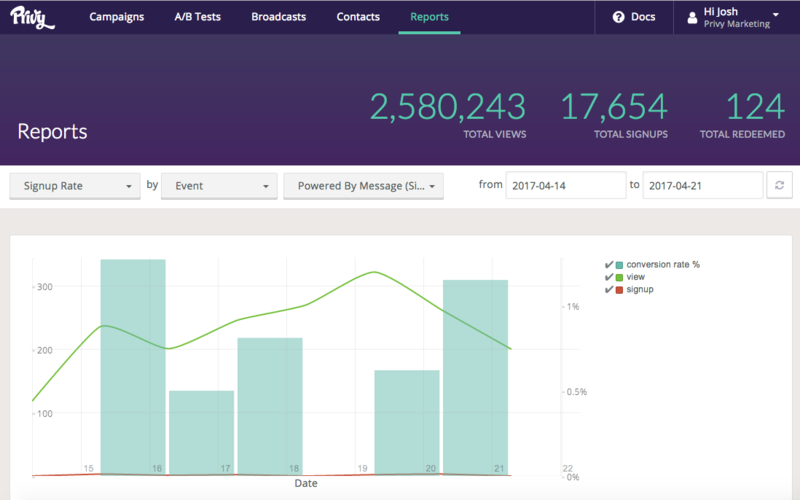 Track your success with a conversion-centric reporting dashboard that shows online and in- store conversion overall and by campaign for any time period. Read our help docs to get up and running or contact our support team for help at support@privy.com. Learn more about Privy and read best practices for digital marketing, list growth, and more.